What is Club Crew World Championships? 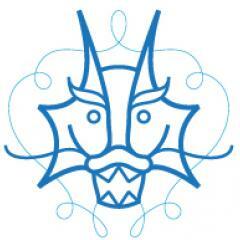 A Club Crew World Championships (CCWC) is held every other year in even years by the International Dragon Boat Federation (IDBF). 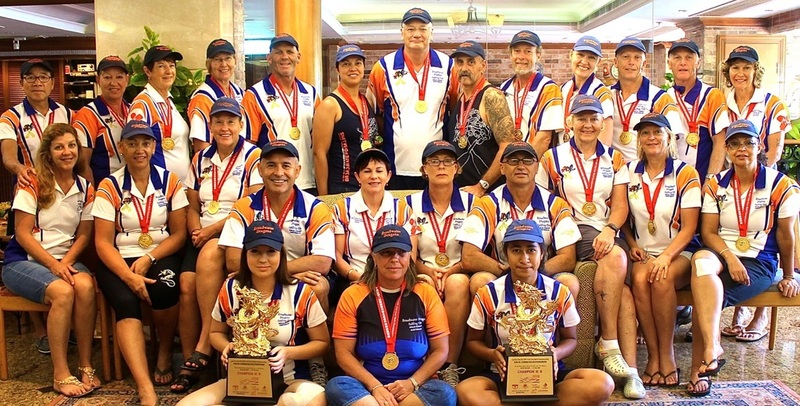 Club Crews in each racing class represent local clubs who have qualified through regional events and won an entry at the CCWC Race Off at the Australian Dragonboat National Championships. 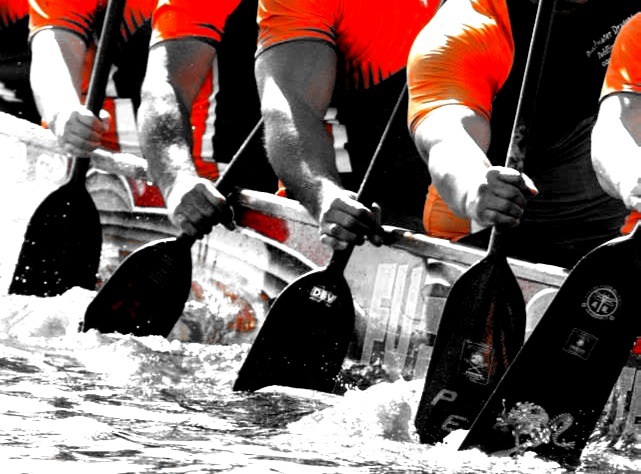 Provisional Entries have been received for the 9th Club Crew World Championships (CCWC) from over 110 Crews from 22 Countries, namely, Australia, Canada, China, Czech Republic, France, Germany, Great Britain, Hong Kong, Hungary, Iran, Israel, Italy, Macau, Philippines, Puerto Rico, Singapore, Spain, Sweden, Trinidad & Tobago, Ukraine, UAE, and USA. Entries are also expected or possible from Austria, Cyprus, Japan, Monaco, Netherlands, Norway, Romania, Russia, South Africa, Swisse. The total number of participants notified in the Provisional Entries is nearly 4000. 1998: The second CCWC took place in Wellington, New Zealand. 1996: Canada proudly hosted the first Club Crew World Championships in Vancouver. Located on the Adriatic coast in North-East Italy, Ravenna was briefly the capital of the Roman Empire and later the Italian capital of the Byzantine Empire. During this time, incredible mosaics were constructed throughout the city. Described as a symphony of colour in Dante's Divine Comedy, Ravenna's well-preserved mosaics are some of the finest remaining in the Western world.